Sharing my Italy with you via our group tours, bespoke travel planning services, private excursions and so much more. Looking for an authentic experience in Italy, led by a native Italian? 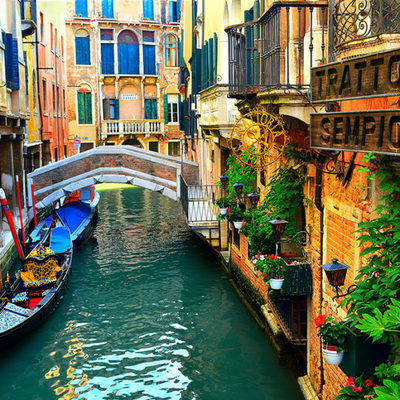 Than join us on a ​culinary adventures to Italy! With the expertise of a native Italian, the week-long culinary adventures are ideal for anyone who loves to combine a travel experience with a culinary twist! 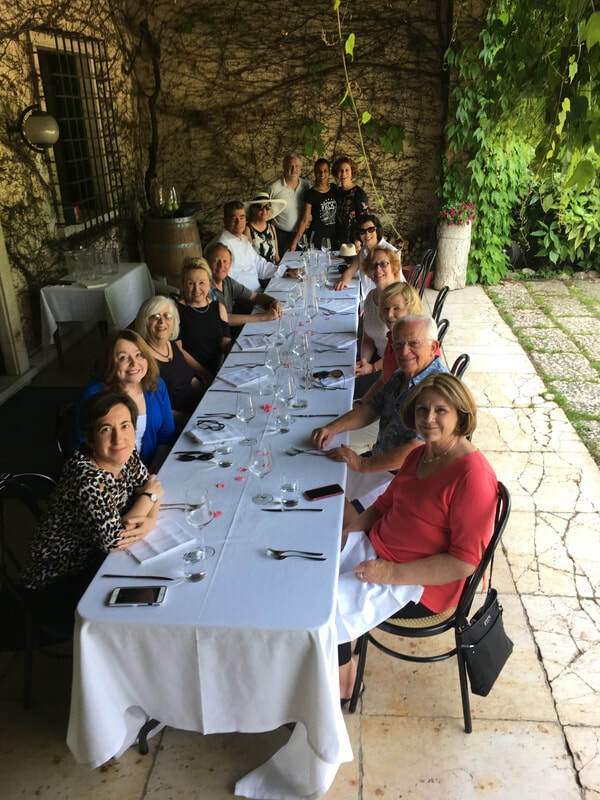 During the week, we participate in private cooking classes led by local experts, enjoy picnics at local wineries, visit cheese producers and sample their specialties and learn all there is to true Italian cuisine. We visit specialty shops that have been in the family for generations and yes, eat our share of gelato! But don't worry, we walk it off in some of the most beautiful settings in Italy! Come and live life like a local, if only for a week. All while taking in some of the world's most stunning views! What if your schedule doesn't coincide with our tours and you still want the expertise of an Italian travel planner? Than our Italy By Design option is ideal for you. Optimal for travelers requiring guidance, connections and trusted resources, we offer bespoke travel planning and customized trips. Whether you are a first-time visitor to Italy or a frequent traveler, you'll find our native passion present in every trip we design. We tap into our connections made over years of living and traveling in Italy. From north to south and everything in between, large cities to hidden towns, we introduce you to our Italy, our native land. Are you in the Boston area? Than come discover how simple and delicious Italian cooking can be by participating in one of our many cooking classes. We offer public classes locally around Boston, as well as private lessons in our kitchen or yours! The classes consists of Italian and Italian-inspired recipes with your precious time in mind. Learn to cook efficiently and work smarter, not harder in the kitchen! Leave with printed recipes, so you can replicate the dishes at home. Ideal for couples, singles, young and the not-so young! And don't forget to visit our blog page. 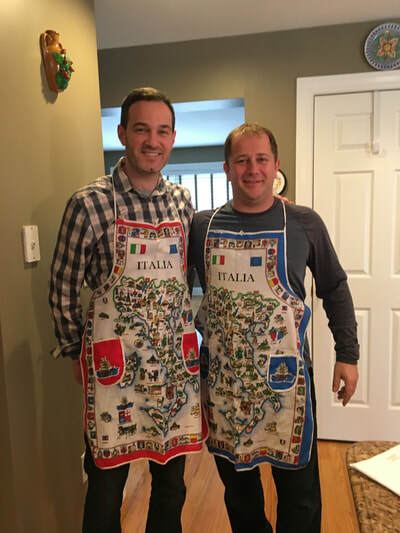 On the blog you will find easy, yet still delicious Italian and Italian American recipes as well as some tale of my upbringing in Italy. My cooking theory is simple: Preparing a meal for you and your family should not be a time-consuming and stressful ordeal! The recipes you will find are tailored to you: the busy home cook! And new in 2019! My first cookbook is out! What an honor and privilege it was to finally put together my favorite recipes in a book! These are recipes that I grew up on and shared with my family while in Italy, and even after our move to the US. This book would have been impossible to put together without guidance from my mom, my original and only culinary instructor. Click here to visit Amazon and purchase the book! Enjoy a worry-free culinary adventure led by Francesca, a native Italian, culinary instructor and Italian travel expert. Your trip to Italy, your way. Designed with your preferences in mind, allow us to do all the research. All you have to do is pack. Are you in the Boston area? Join us at one of our upcoming cooking classes, or create your own customized class. I'm excited to announce the publication of my first cookbook! 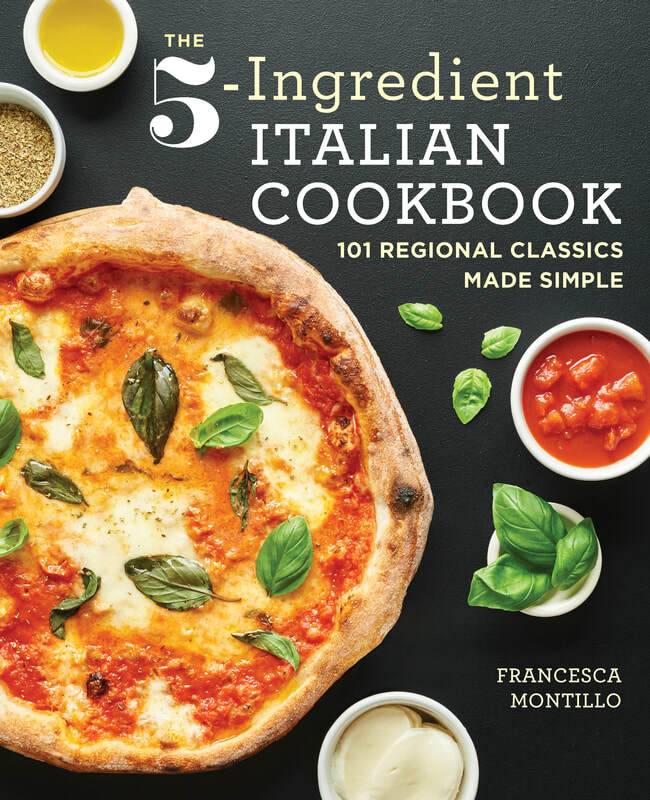 The 5 Ingredient Italian Cookbook: 101 Regional Classics Made Simple will showcase just what it advertises! Simple, regional, delicious and classic dishes that require just 5 ingredients or less! Be sure to pick up your copy on Amazon today. Click on image for link!